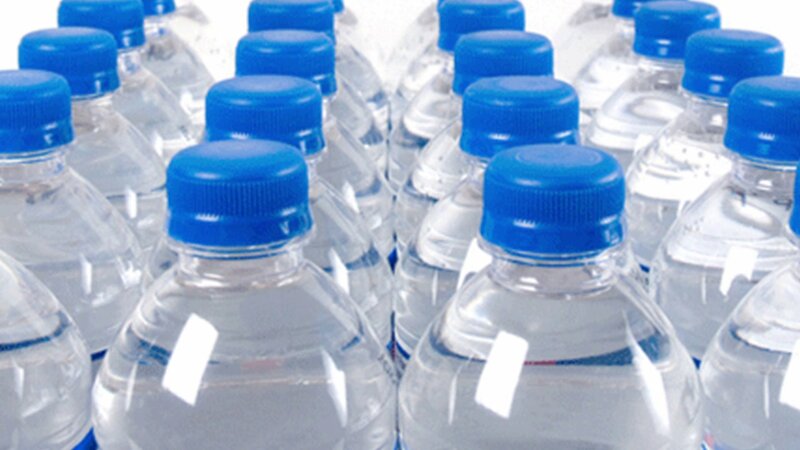 Does your bottled water contain fluoride? More importantly, why should you care about fluoride? Fluoride affects the brain. The EPA lists fluoride among about 100 chemicals for which there is “substantial evidence of developmental neurotoxicity.” There have been over 100 animal experiments showing that fluoride damages the brain and impacts learning and behavior. Fluoride causes symptoms of arthritis. According to the CDC (2002), 1 in 3 Americans have some form of arthritis. Unfortunately, few studies have been done to determine whether the high prevalence of arthritis in America and other fluoridated countries could be related to growing fluoride exposure. Fluoride may increase incidence of hip fractures in the elderly. High doses of fluoride (average 26 mg per day) were used in trials to treat patients with osteoporosis in an effort to harden their bones and reduce fracture rates. This treatment actually led to a higher number of fractures, particularly hip fractures. It's truly important to try to avoid fluoride as much as you possibly can. To see if the bottled water you drink contains fluoride, check out this printable list from RealPharmacy.com.